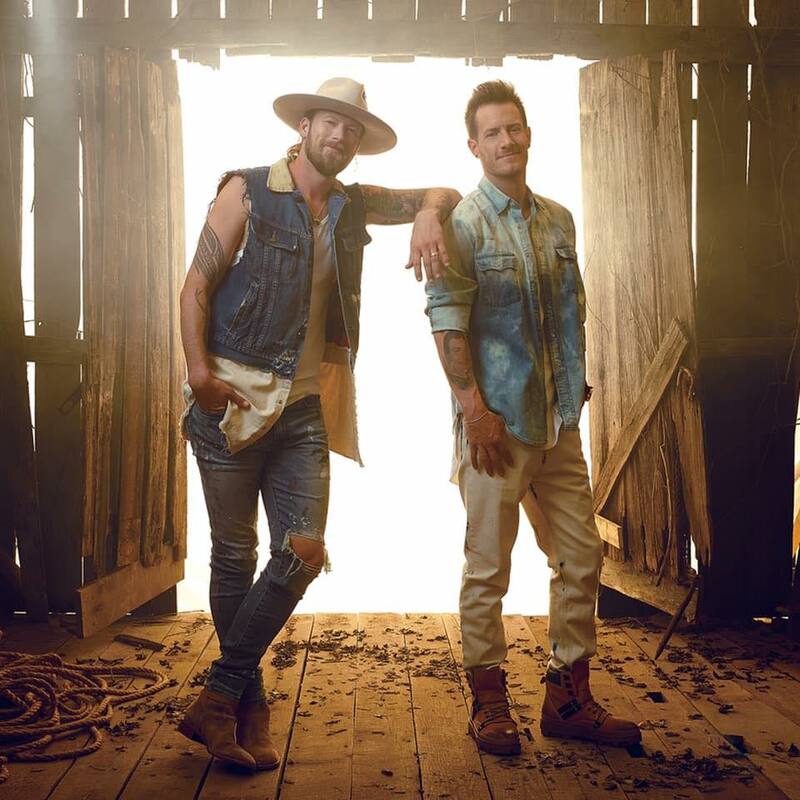 Country duo Florida Georgia Line is coming to the AMP this summer. The band, known for hits such as “Cruise,” “Anything Goes,” “Dirt,” and others, is set to perform at the venue on Thursday, June 13. The date at the AMP will be the first on the band’s “Can’t Say I Ain’t Country” tour kicking off this summer. Dan + Shay, and Morgan Wallen will open the shows, with Canaan Smith and Hardy opening select dates on the tour. The band is set to release a new album on Feb. 15. Once the on-sale date has been determined, tickets will be available at the WAC Box Office, by calling 479-443-5600, and at amptickets.com.